A Slender, Happy & Healthy You hypnotically places you inside the body and life you want to create, so you can “try it on” and see how good success feels. A dramatic portion of the hypnosis segment allows you to hypnotically experience improved freedom of movement and the pleasure of exercising, moving, living, and loving at your ideal body weight. Scores of weight loss, exercise motivation, health, success, and happiness suggestions are offered in the spirit of loving kindness that will dramatically motivate you to create your ideal body and help you to develop an appropriate desire for nutritious food and fresh, satisfying water. A Slender, Happy & Healthy You is luscious, calorie-free, mind-food that helps you to create your happy, healthy, physically fit body. This program features sensory imagery of you enjoying your life at a beach retreat free of excess weight. 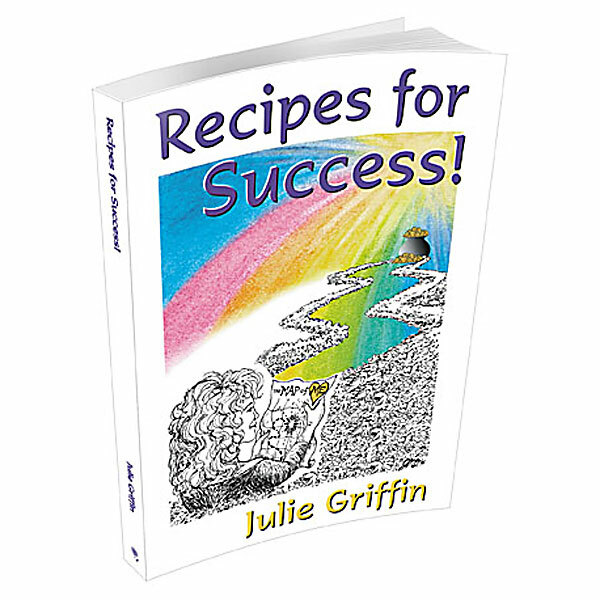 It builds feelings of self-love and a focused, helpfully directed mindset. Our most popular weight loss program, and a long-time favorite among our female clients: A Slender, Happy & Healthy You, promotes healthy eating, the enjoyment of exercise, and improved self-esteem. Enjoy the sounds of the sea and the gentle tones of piano during the deeply soothing and relaxing hypnosis segment. This program hypnotically places you inside the body and life you want to create, so you can “try it on” and see how good success feels. 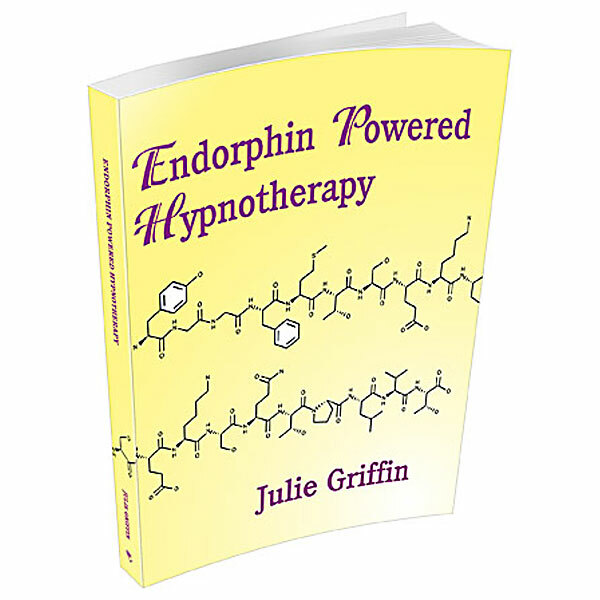 A dramatic portion of the hypnosis segment allows you to hypnotically experience improved freedom of movement and the pleasure of exercising, moving, living, and loving at your ideal body weight. Scores of weight loss, exercise motivation, health, success, and happiness suggestions are offered in the spirit of loving kindness that will dramatically motivate you to create your ideal body and help you to develop an appropriate desire for nutritious food and fresh, satisfying water. A Slender, Happy & Healthy You fosters self-esteem, confidence, and personal charisma while at the same time its imagery and suggestions fine-tune your metabolism for healthy weight loss. Enjoy pleasing beach imagery, color therapy, and the self-discovery that accompanies this program that takes you on a hypnotic beach vacation.